No photographer works in a vacuum. Photographers, like all artists, stand on the shoulders of those who came before them, and they are informed and influenced by those working around them. If you are striving to find your own style, one of the most powerful exercises you can practice is to find influence and inspiration in the work of those around you, and then emulate that work in an effort to define, shape, and grow your own photographic voice. By collecting, imitating, and eventually reshaping and combining the work of those around you, your unique voice can be found and the quality of your work can soar. In Photograph Like a Thief, photographer, author, and retoucher Glyn Dewis embraces the idea of “stealing” and recreating others’ work in order to improve as an artist. By stepping inside others’ images, you can learn to reverse engineer their creation, then build an image that simultaneously pays homage to that work and is also an original creation itself. Glyn begins by covering the process of “stealing ideas” and finding inspiration. 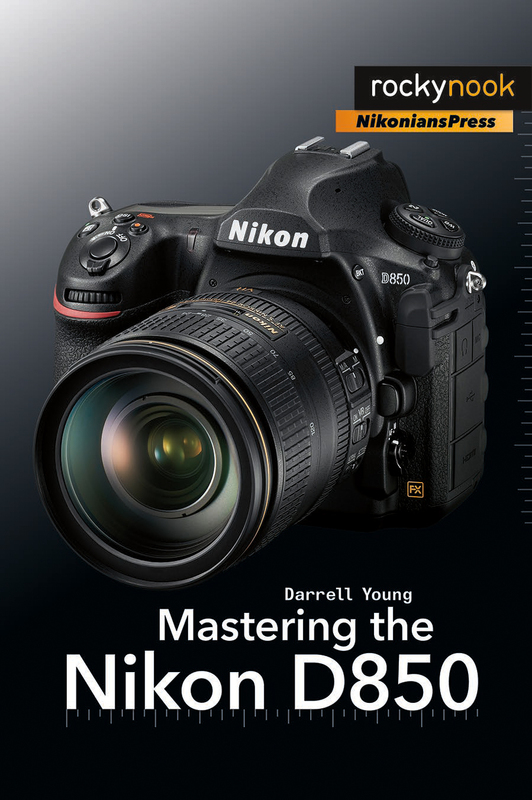 He shares the gear he uses as well as his retouching and post-processing workflow. 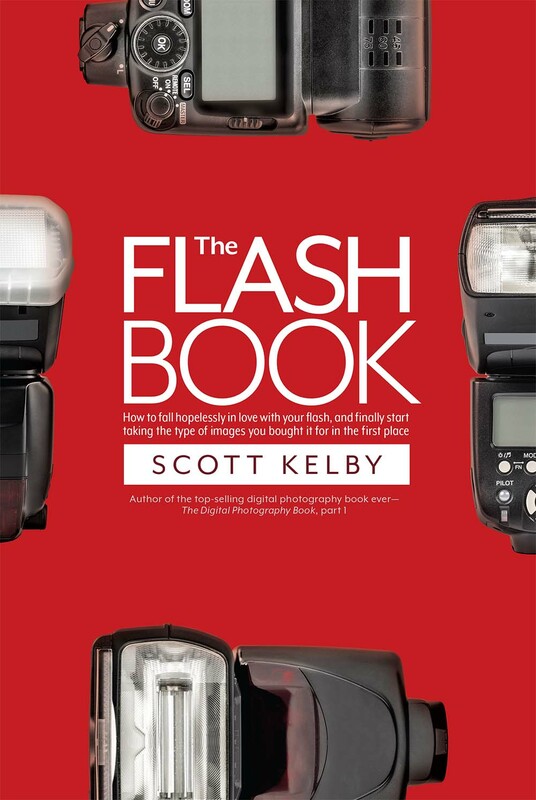 In a chapter on how to reverse engineer a photograph, Glyn discusses how to read an image by looking at the catch lights, shadow and highlight positions, and the hardness or softness of the shadows. This is a crucial skill to acquire if you want to recreate a specific look. Glyn then works through a series of images—inspired by movies, books, history, and a few legendary photographers—from the initial concept and influence to the final result. For each image, he reverse engineers the shot to describe how it was created, then works through the gear he used, the lighting for the image, and the post-processing of the image in Photoshop—from the RAW out-of-camera shot to the finished piece. While Glyn’s work primarily focuses on portraiture, he finds inspiration and influence from a wide variety of work. 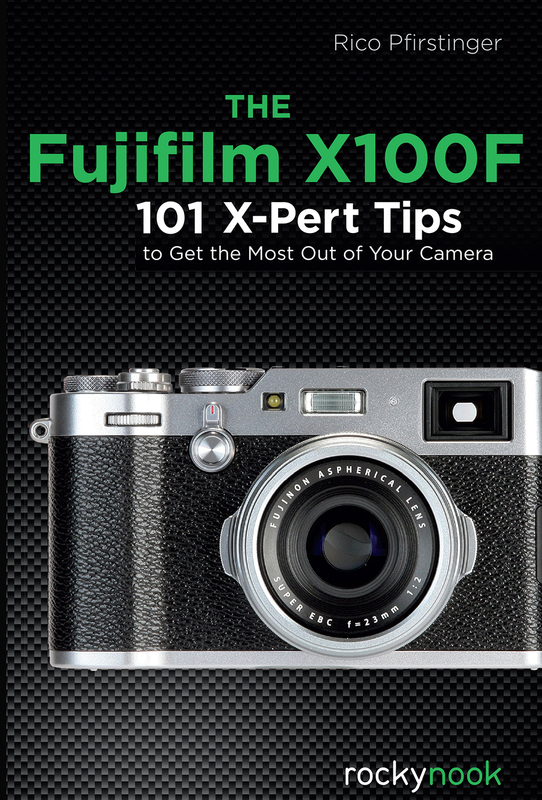 By working alongside Glyn (he makes all the files available for download), you too can learn to find inspiration all around you, discover how others’ work can influence you, improve your photographic and post-processing skill set, and begin your own journey to defining your unique style. Who knows? Soon, others may be stealing from you. Product ID: 1119393 SKU: 1087. 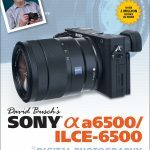 Categories: Composition, Ebook, Exposure, Image Editing, Lighting, Photography, Photoshop, Portrait, Print, Print and digital bundle, Topics and Techniques. 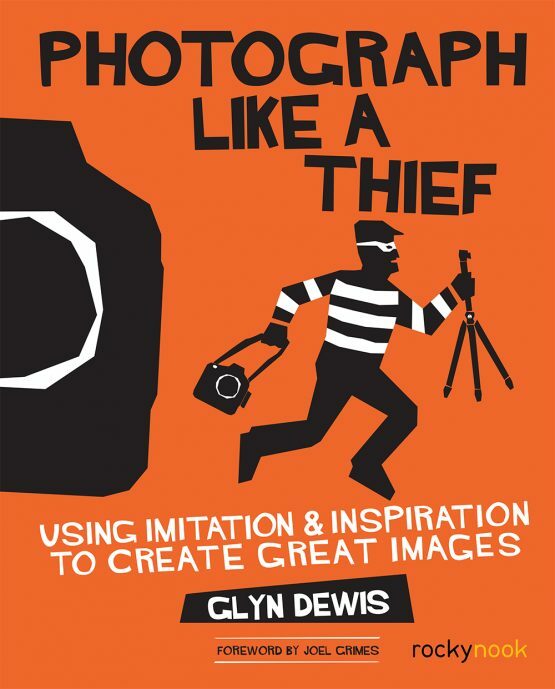 Tags: Glyn Dewis, glyn dewis book, photograph like a thief. Glyn Dewis’ Photograph Like a Thief is a book, in author Dewis’ words, about photographic reverse engineering. 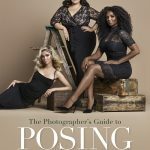 The book begins by explaining the process of reverse engineering an image- primarily, how to look at an image and discern how the lighting, which is at the heart of an image, was utilized. He most obvious way to do this is to look into the eyes for catch-lights, reflections that can reveal not only light placement but even the types of modifiers used. For lights that fall behind the eyes’ reflective angle you then look to highlights of kicker lights, hair lights and background lights. Of course, the weak point here is that postproduction can strip the clues away- catch-lights can be added or removed, effects can be brushed into place, and hard shadows can be softened. But Dewis addresses these issues as well, as Photograph like a Thief delves into postproduction as well. 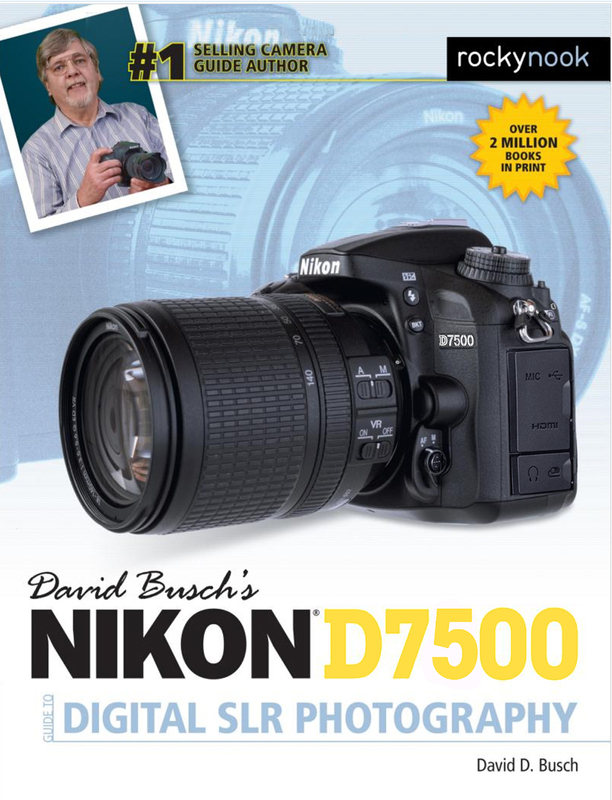 The book’s photography section is primarily analytical, the Photoshop techniques section explanatory. But the fun starts as Dewis uses tutorials to recreate both the shooting and the Photoshop postproduction to provide a hands-on experience in replicating images. The goal, as Dewis states, is not to create photographers who will blindly copy the efforts of others; rather, to develop an eye for analysis and then shooting/Photoshop skills that empower unique and creative photography using the skills of the masters. Those masters, whose works are reverse engineered, include Annie Liebovitz, Joey Lawrence and Nick Brandt as well masterwork in genres like movie posters. Dewis provides a link to the files that he has created for each of the ten projects in the book, allowing a Classroom in a Book-type experience as you acquire or perfect you lighting and Photoshop skills. This book is academically interesting but also challenging in a hands-on way. It’s a great way to uncover the skills of pros and will leave you not only with knowledge but a new way of viewing work and then unleashing your newly acquired potential.